KATRU received notification from the EU Patent office its intention to award the IMPLUX Wind Power Station patent. KATRU received notification from the EU Patent office its intention to award the IMPLUX Wind Power Turbine patent as claimed. This is another major milestone in the validation of the technology of IMPLUX as the patent application was placed under a significant level of scrutiny over a long period by several senior examiners prior to award. With this all major jurisdiction hurdles have now been overcome. The smallest commercial design version of IMPLUX 090 for street light applications was designed and built for testing the newly designed semi-flexible PV for embedding into the shroud. First tests for complete standalone operation with battery storage were completed. Performance enhancement tests are in progress. On 26th February 2015, the IMPLUX Wind Power Turbine was awarded the Argentinian patent. On 27th January 2015, the IMPLUX Wind Power Turbine was awarded the Indian patent. This has opened up a large market for KATRU with security of IP in a major jurisdiction which is rapidly adopting Renewable Energy technologies to serve its massive power demand. On 24th January 2014, the IMPLUX Wind Power Turbine successfully secured another major patent award. The Korean patent was granted after a re-examination of the full claim set. This opens the way for the use of IMPLUX in the densely populated cities of South Korea. The country, with its concentration of multi-storey buildings, is an ideal market for technologies like IMPLUX that have an advantage in renewable energy generation on top of buildings. On 10th December 2013, the IMPLUX Wind Power Turbine was awarded the Philippines patent. Katru Eco-Inventions unveiled the new Implux Wind Power Turbine - I025 demonstration working unit for the first time All-Energy 2013 Exhibition at the Melbourne Convention Centre. It was part of the reward for being selected as one of the top companies in the Cleantech Competition and at the Australian Cleantech booth. Katru Eco-Inventions has again been selected as one of the top 30 cleantech companies to participate in the next round of the 2013 Australian Clean Technologies Competition. The IMPLUX Wind Power Turbine has been awarded the Canada patent. The IMPLUX Wind Power Turbine has successfully secured the much sought after Japanese patent in May 2013. After two rounds of detailed examination over two years the patent was awarded with 64 claims. The high levels of renewable energy development since the Fukushima nuclear disaster signals a bright future for distributed micro generation from renewables in Japan. KATRU is well placed to access this important market segment with future sales for IMPLUX units in Japan anticipated to be high. 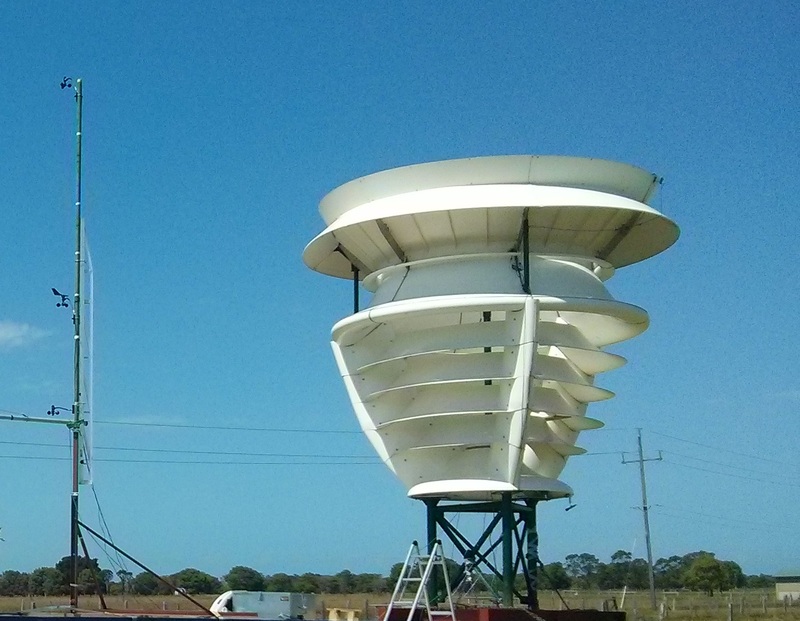 Katru Eco-Inventions has secured a second patent in Australia with its new invention for urban renewable energy power stations based on the IMPLUX technology. Patent No. : 2007283443. Katru Eco-Inventions was an exhibitor at the Future Build 2012 conference, held in the Melbourne Convention & Exhibition Centre over three days from the 2nd to 4th of October. The exhibition brings together Australia’s commercial construction industry with a focus on the latest sustainable building technologies and solutions for commercial applications. Major institutional investors from China and Korea also attended to review the technologies from the 2012 Australian CleanTech Competition. The IMPLUX 1/20 scale model was on display at the exhibition with a video presentation. Katru Eco-Inventions was selected as one of the top 30 cleantech companies to participate in the next stage of the 2012 Australian Cleantech Competition. The Semi-Finalist winners were chosen from a national field of entrants across the spectrum of clean technology activity, including transportation, smart power, green grid, energy storage, green building, renewable energy, energy efficiency and air/water/waste management. All the winners will participate in the Cleantech Business Accelerator Program, including an opportunity to pitch their businesses to international and local investors at the Investment Showcase at the Melbourne Convention Centre. 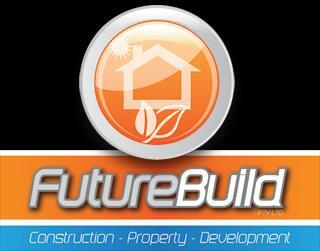 This will be a dedicated stream of presentations run in conjunction with the Future Build conference from the 2nd to 4th of October. Dr. Marc Newson, from the Department of Industry, Innovation, Science, Research and Tertiary Education said, "Going by the calibre of entrants for this year's competition, Australian Cleantech is extremely well placed to prosper at home and in the global market. Some of the technologies are world class." The judging panel consisted of private sector experts in innovation and business commercialisation. 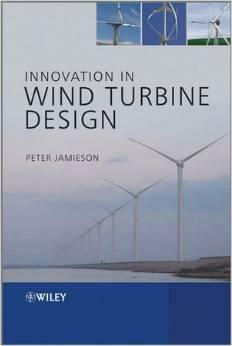 The new wind turbine energy extraction limits theory which the IMPLUX Wind Power Turbine research and development work contributed to has now been featured in a new book Innovation in Wind Turbine Design (Jamieson, P. 2011. Wiley - Blackwell Publishing). The book addresses the fundamentals of wind turbine design, methodologies for technology evaluation and the application of existing engineering knowledge to further advance wind technology. The author Peter Jamieson, a long time established expert in the wind turbine design field, performed the validation work of the IMPLUX turbine and subsequently developed the limits theory. One chapter of the book has been dedicated to the IMPLUXTM technology. The IMPLUXTM Wind Power Turbine has been awarded the China patent. 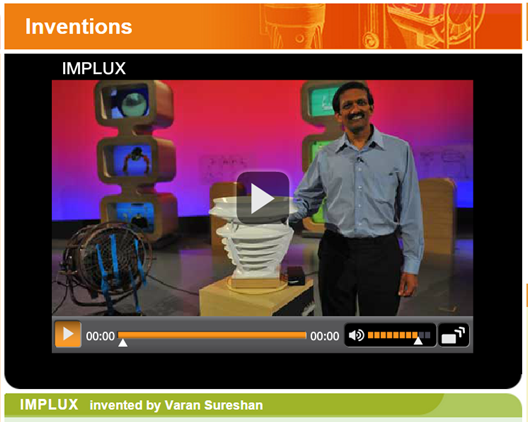 The IMPLUX Wind Power Turbine was featured in a special edition of the Australian Broadcasting Corporation’s television show New Inventors featuring renewable energy technology. Varan Sureshan, the inventor was interviewed by a panel of judges about the source of the idea and the development of the invention. A live demonstration of the 1/10th scale model operation was conducted. The IMPLUX Wind Power Turbine has been awarded the Mexico patent. The first full prototype of IMPLUX has been fabricated and test assembled at Dolphin Engineering in Singapore. The I225 model has been designed with a steel frame and structural fibreglass elements, by Aerotrope Ltd (UK), to provide sufficient strength to withstand testing in the high speed winds of Scotland. Dynaglass Reinforced Plastic Pte Ltd of Singapore, a long standing industrial and commercial fibreglass product manufacturer has been awarded the contract to fabricate the shroud components of the IMPLUX 225 prototype. It is expected that they will be building the moulds and producing the first unit before the end of the year. The IMPLUX Wind Power Turbine has secured USA patents on 15 July 2008. USA patent No. US7400,057,B2 was awarded with 55 claims. IMPLUX Wind Power Turbine R&D work contributed towards the development and formulation of the latest theory on energy extraction limits by Garrad Hassan in January 2008. This work was peer-reviewed and published through Wiley InterScience in the reputable Wind Energy magazine (Jamieson, P. Wind Energy. 2008). 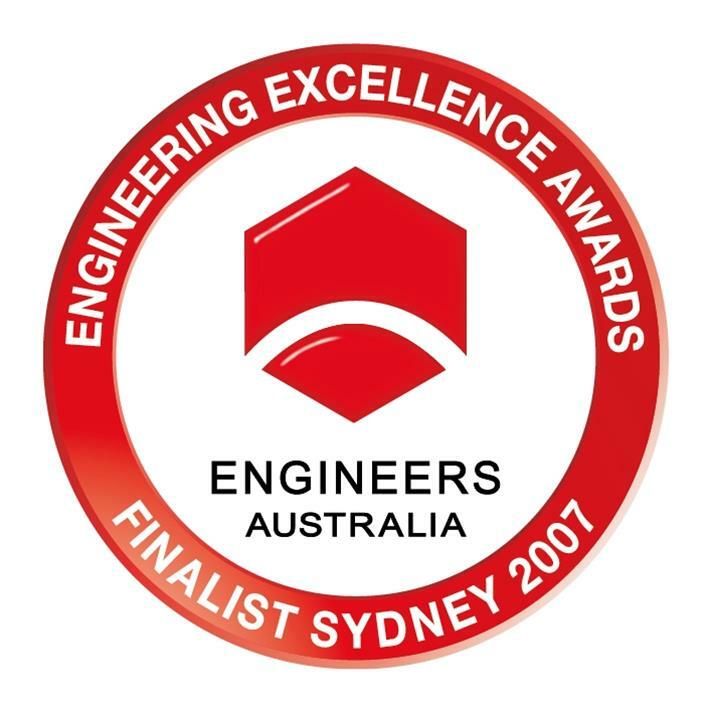 The IMPLUX Wind Power Turbine won an award as a 'Finalist' in the Engineering Excellence Awards 2007 (Sydney Division). 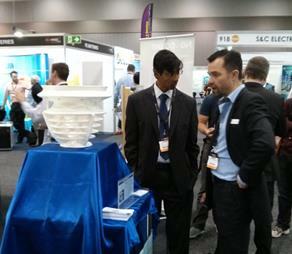 The turbine featured within the Innovation & Invention category in the Institution of Engineers Australia's showcase of innovations across the full range of engineering disciplines. The award is a result of a state wide competition for the recognition of outstanding achievements in the advancement of the science and practice of engineering. The development of the IMPLUX Wind Power Turbine concept moved one step closer to reality as the cutting edge Computational Fluid Dynamics (CFD) study undertaken by HONDA F1’s expert CFD team concluded. Their 12 month virtual wind tunnel study of the new concept yielded ground-breaking results. The HONDA F1 team utilised the latest industry leading software and complex analysis tools developed in-house to assist with the designing of their Formula 1 racing car, to test and optimise the Series 1 and 2 IMPLUX prototypes. These results will now be provided to Garrad Hassan, the prominent international wind design consultants, for independent validation and analysis.